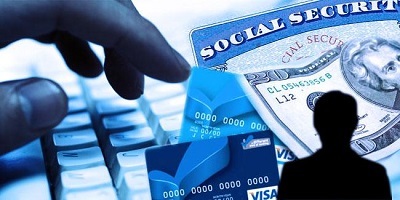 Identity theft is a problem across the United States. It affects millions of Americans each year. A recent study found that $16 billion was stolen from more than 15 million American consumers in 2016. In the last several years, sophisticated phone scams targeting taxpayers, including recent immigrants and elderly persons, have been prevalent throughout the United States. 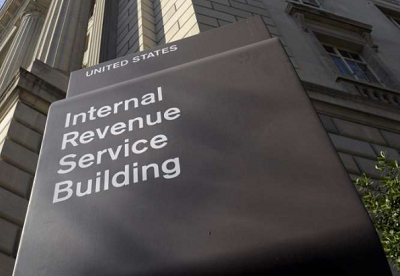 Callers claim to be IRS employees using fake names and bogus IRS identification badge numbers. The fraudsters sometimes know a lot of information about the targets, and they may even alter the caller I.D. to make it look like the real IRS is calling them. Victims are told they owe money to the IRS and that it must be paid promptly through a gift card or wire transfers. Victims are threatened with arrest, deportation, or suspension of a business or driver’s license. In many cases, the caller becomes hostile and insulting. In an effort to trick victims into sharing private information, these thieves sometimes claim that the refunds are ready for deposit. If the phone isn’t answered, the scammers leave an urgent callback request. These crimes must be prosecuted in order to protect victims and bring scheming criminals to justice. I urge my colleagues to support H.R. 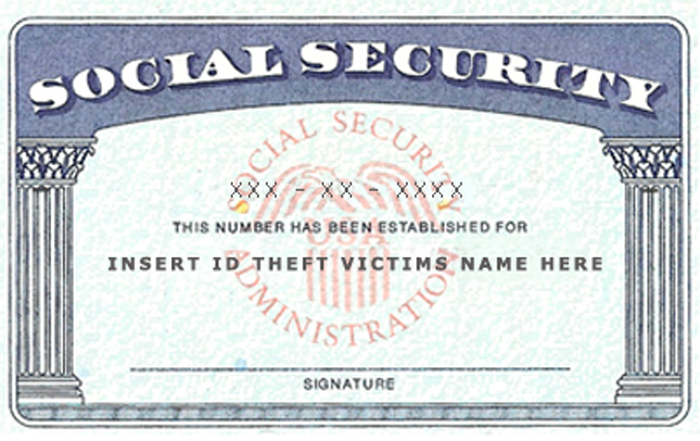 2905, the Justice for Victims of IRS Scams and Identity Theft Act, which will help Congress better understand how many identity theft crimes are being prosecuted, as well as ways to prevent these crimes, bolster assistance that is made available to victims, and go after the thieves. I thank Congressman DAVID YOUNG for his work on this bill, which will protect American consumers, and I urge the Senate to take it up without delay. 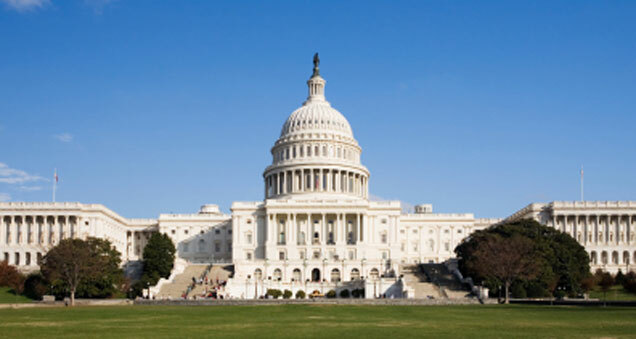 I thank Mr. YOUNG from Iowa and Ms. SINEMA from Arizona for this bipartisan legislation; the chairman of the Judiciary Committee for bringing this to the floor; and my friend, Ms. JACKSON LEE, from Houston, Texas, for supporting this legislation as well. When the phone rings and a person answers it, if somebody on the other end says they are from the IRS, that brings fear and trepidation into the soul of whoever answers the phone. People fear the IRS for a multitude of reasons, so they become vulnerable to a thief who identifies themselves as an IRS agent and want to do the right thing. 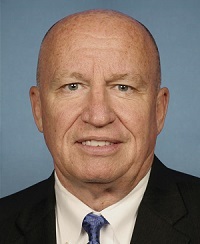 They don’t want to go to jail for an IRS violation, so they cooperate with this criminal on the other end who is a smooth-talking criminal thief, who is trying to steal money from this person. As Ms. JACKSON LEE said, many times these are the elderly. These are people who have tried to save money over the years; and now the IRS, they think, is coming after them, and they want to cooperate because they want to follow the law. These scammers are just, to me, some of the worst people in our society. As a former judge and prosecutor, I don’t like thieves—people who steal from others—especially vulnerable people. This legislation helps in a couple of ways, several ways. It helps the victims understand what their responsibility is, and is not, when somebody calls. But it also lets those thieves out there in our country, and other countries, know that we are going to go after them. I mean, $16 billion stolen in one year from 15 million Americans. That is a lot of money. That is a lot of money even for the government. This legislation is vital, it is good legislation, it is bipartisan legislation, and it should pass quickly. The Senate, down the hallway, should take up this bill and pass it as well.